hd00:20Flame of the burning fire in a fireplace, close up. 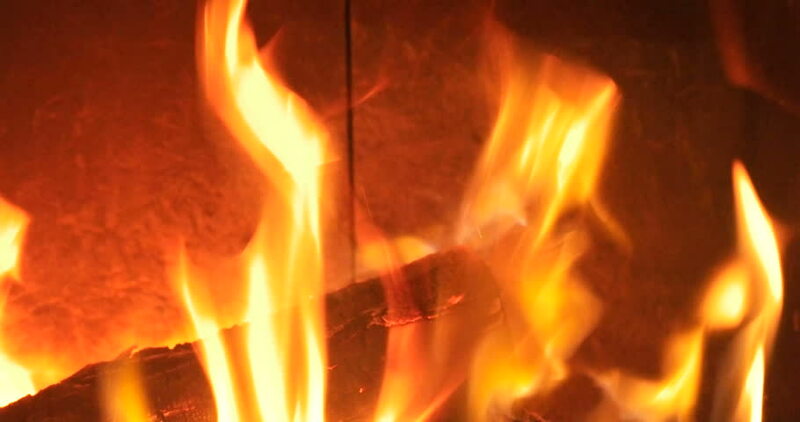 4k00:25Close Shot of Logs with Coals and Flames in the Fireplace. Burning Fire as Cosily Background.